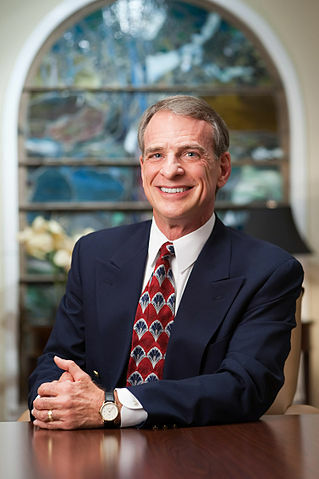 William Lane Craig is in my view a very good Christian apologist and philosopher, and I regularly listen to his Reasonable Faith podcast. Even though I think he could use some more revival fires and hands-on mission work in the dirt, his intellectual defense for the Christian faith has undoubtedly helped many and led several people to the Lord. In a recent podcast, Craig and Kevin Harris discussed miracles and whether it is rational to believe in these. As a charismactivist, I find the topic highly interesting. In the podcast, Craig and Harris discussed another form of objections against miracles that is quite unique. Philosopher Hans Halvorson has argued that under no circumstances should one believe that a miracle occurs today: “for any event you experience in your life, no matter how strange, surprising, or wonderful, you should not believe that it is a miracle. Similarly, if somebody tells you that a miracle occurred, you should not believe him.” Yet, he also says “it can be rational to believe in the miracle stories of the Bible—because the miracle stories in the Bible are relevantly different than the purported miracles of today.” This is some kind of secular cessationism – miracles don’t happen today, but it’s possible to believe in Biblical miracles because they’re different. By Micael Grenholm in Signs & Wonders on September 10, 2015 .